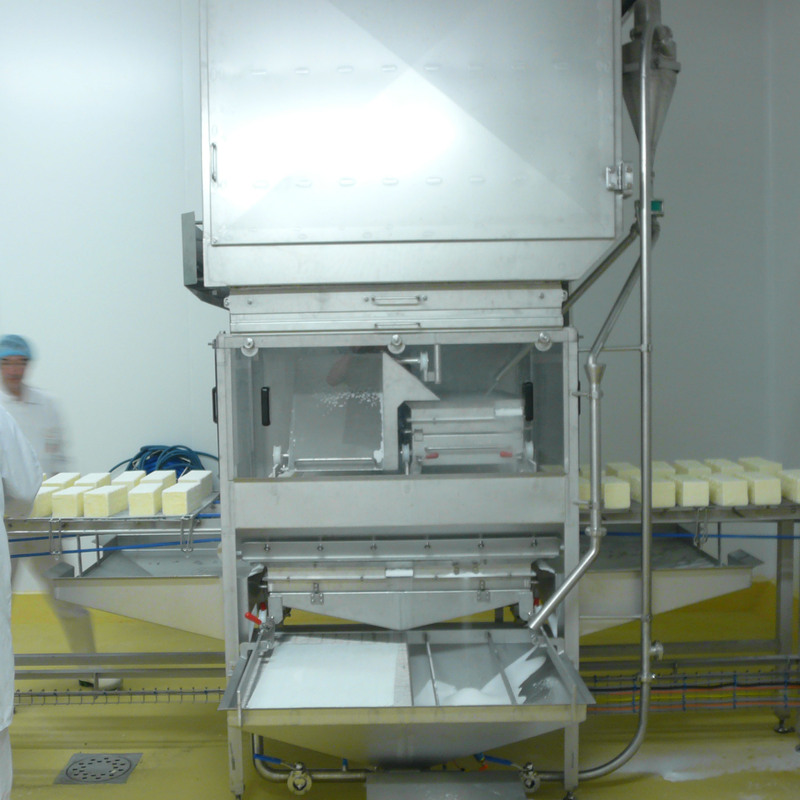 A proper salt distribution on each sides of the cheese is ensured by: shift speed of the racks/salt spraying rate. 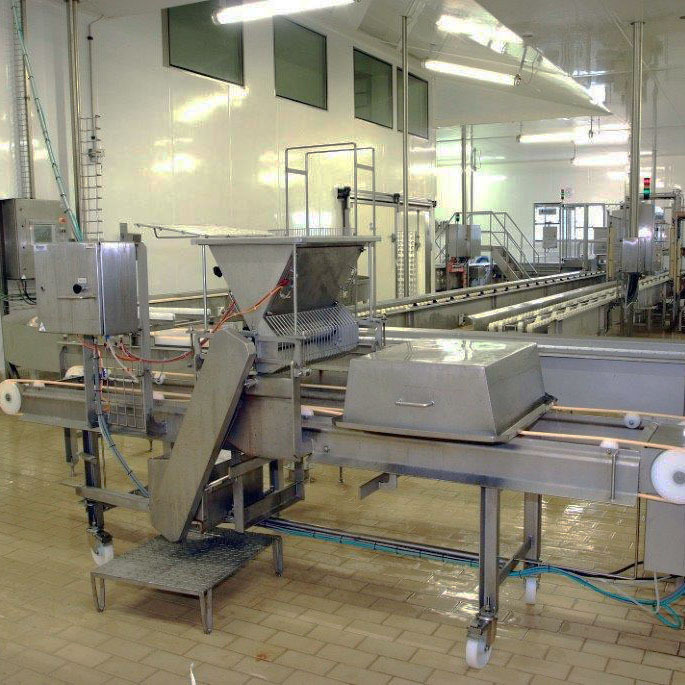 The equipment is made of 316L stainless steel. Rate up to 1,000 racks/hour.